Michael Franti and Spearhead at the National | Night and Day | Style Weekly - Richmond, VA local news, arts, and events. 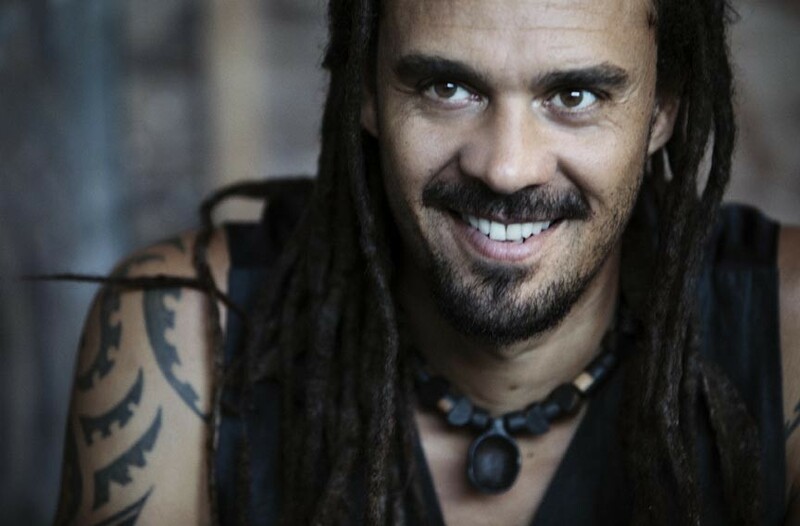 In the mid-1990s, Michael Franti took his love for old-school R&B, soul and hip-hop and formed Spearhead, where he found his own style and sound. This led to numerous albums and the Top 20 song “Say Hey (I Love You).” The group’s latest release, 2010’s “The Sound of Sunshine,” is, according to Franti, meant to communicate a sense of hope and possibility for anybody who needs it. That sense of hope resonated with fans, pushing the album up to the Billboard 200. Michael Franti and Spearhead perform at the National on Wednesday, July 25, at 8 p.m. $20-$25. 612-1700.